Another perfect day in the garden for a high school senior portrait session! 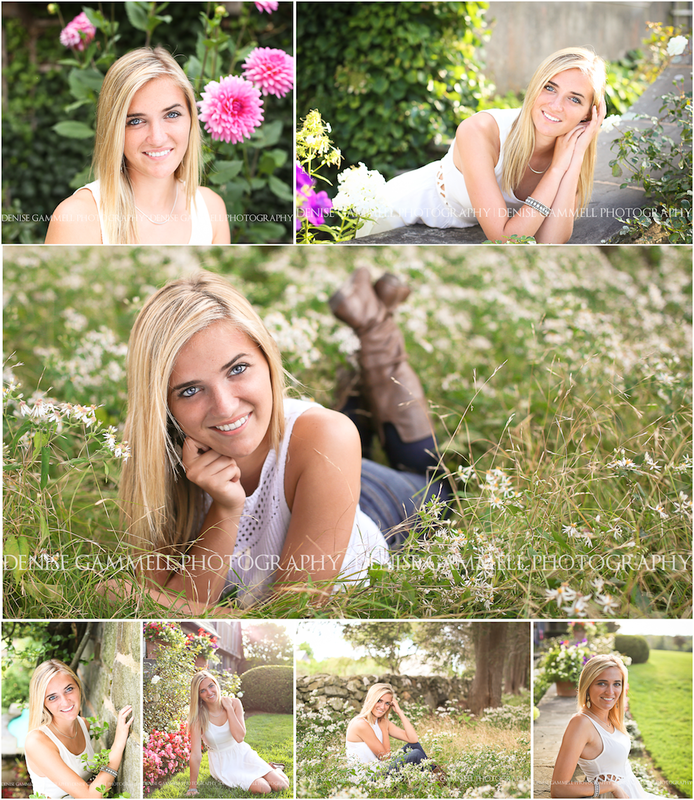 Congrats to this beautiful Lewis S. Mills High School Senior! Her future is shining!